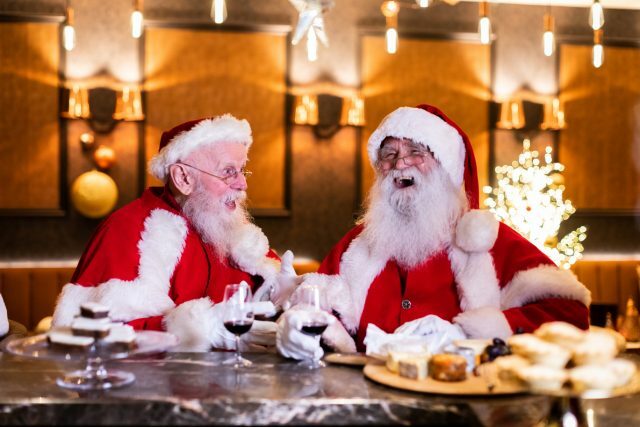 Cockburn’s has launched the first ever Private Members’ Club for working Santas, offering a free Port and a comfortable spot for them to take a break from their duties this festive season. Cockburn’s is offering a free Cockburn’s Special Reserve Port to any working Santa from now until Christmas Eve at its Santas only Private Members’ Club at M Victoria, London. The club will be based at M Restaurants in Victoria, with the Port producer prompted to provide such a space following a survey of 100 ‘Santas’ found that 92% felt stressed while performing their yuletide duties. Top stresses include dealing with pushy parents, the constant need to be “jolly”, and having to eat too many mince pies. Although Santas were in agreement that the very best part of their job was making people smile (45%), followed by receiving selfless requests from children (28%). Some of their favourite requests included being asked for a new baby brother or sister, and other weirder requests for “a llama”, “a spaceship”, “a pet unicorn” and even “a new girlfriend for daddy”. 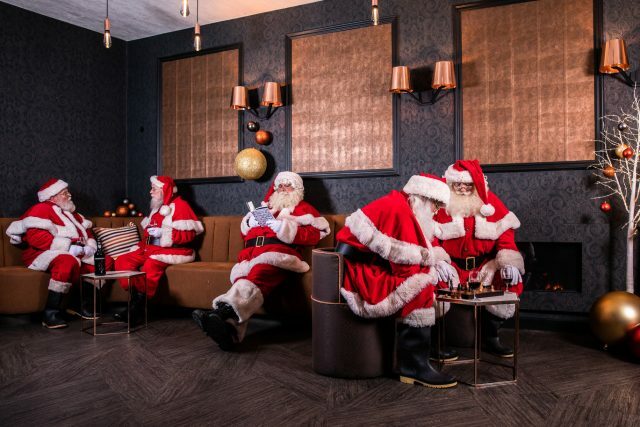 From now until Christmas Eve any working Santa, in uniform, will be able to receive a free Cockburn’s Special Reserve Port at M Victoria in London and a comfortable place to take a break. Surprisingly, Martin Williams, founder of M Victoria revealed that he used to be a working Santa himself, “back in the day”, so understands the stresses of the job more than most. “Sometimes all you want after a long day in the grotto is to be able to unwind with some good company and a glass of your favourite tipple, which we’ll happily provide,” he said.